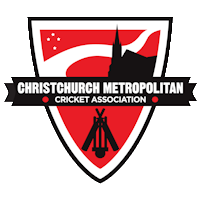 The Canterbury Regional Cricket Umpires and Scorers Association was established in 1991 in order to give all umpires within our region equal opportunity to reach their potential. We currently have 120 members. The Canterbury Region comprises 5 Districts; Canterbury Country, South Canterbury, Mid Canterbury, West Coast and Buller plus Christchurch Metropolitan. Each of these Districts operates independently within their respective regions providing umpiring support, opportunities and some training to local members. Each District body provides a delegate to the CRCUSA and the resulting committee meets regularly to carry out the all functions of a regional nature. 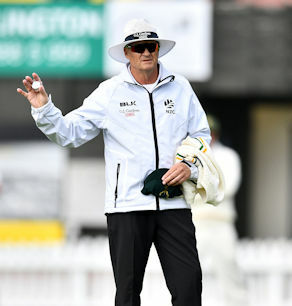 These include the administration of training programmes, grading of umpires, examinations and nomination of umpires for matches under the jurisdiction of New Zealand and Canterbury Cricket. All positions on the executive are voluntary and funding is primarily through members’ levies. The key positions are the Regional Training Officer the Regional Appointments Officer, Scorer Training Officer, and Secretary/Treasurer. In 1993 the CRCUSA established an exchange programme with the Victoria CUSA and with the Central Districts CUSA in 1995. NZCUSA started a Domestic exchange in 2011. 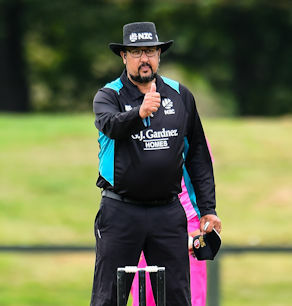 These programmes provide Canterbury Regional Umpires additional opportunities to test themselves in unfamiliar surroundings at the same time developing their skills and realising their potential. 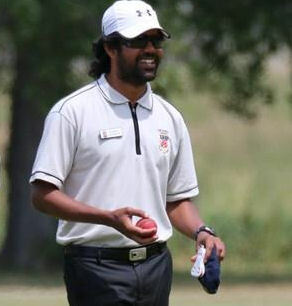 Our emerging umpires are appointed to the Hawke Cup elimination series to develop their skills. We are very appreciative of the moral support, printing and financial assistance we receive from our sponsors. We have a great mix of umpires, from new umpires in their first season, to experienced internationals. 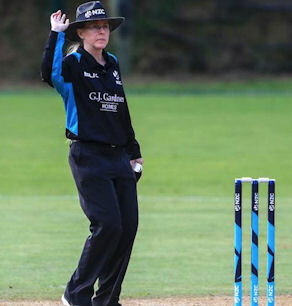 The poster girl for Cricket Umpires in Canterbury, Kim's hard work has just earned her promotion to the ICC Development Panel. 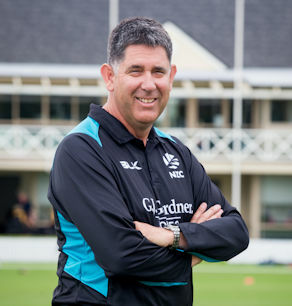 Umpiring in NZ Domestic cricket for many years, Tim has been professional and consistent, regularly standing in domestic finals. Having just moved onto the NZC National Panel, John has quickly made a name for himself and represents the South Canterbury region with distinction. 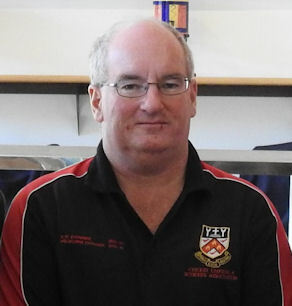 A member of the NZC Reserve Panel for the last few years, Eugene has also taken on the role of Match Officials Co-Ordinator for Canterbury. 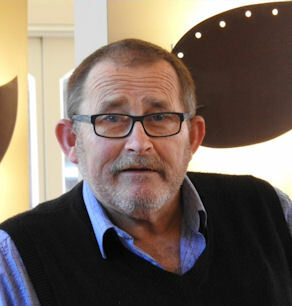 As President of our Association, Jim puts in many hours ensuring our association continues to support all our members. As Regional Training Officer, Dallas tirelessly works to upskill and train our umpires and was recently awarded a Life Membership to the Association. Anvesh recently achieved his Level 4 Umpiring certification and will be looking to continue his progress through the ranks. 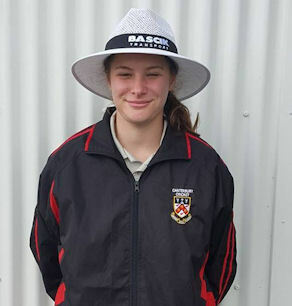 Joining the Canterbury Umpiring ranks just last year, Mikayla is one of a number of new keen members in our Association.